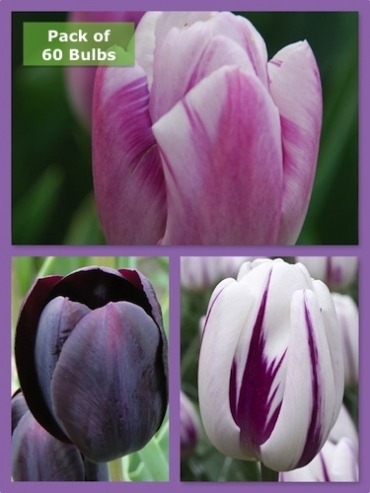 Buy Tulip Bulbs | Tulipa Mixed Purple Blend Collection | Gold Medal winning Harts Nursery. * Please note - we may need to substitute varieties due to crop availability. We will endeavour to provide a similar substitute where possible. 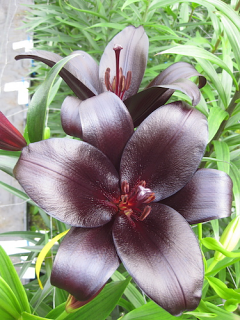 Planting and growing instructions: Buy Tulip Bulbs | Tulipa Mixed Purple Blend Collection | Gold Medal winning Harts Nursery. Find a location with well-drained soil. Tulips will not thrive in water-logged areas. Tulips like to receive full sun for most of the day.However, some varieties can tolerate shady areas too. Check with the individual variety. 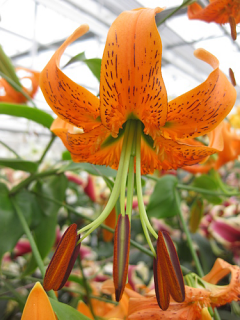 If planting in the garden, plant the bulbs with their pointed tops 12cm below the soil surface. Allow 4 to 5 bulbs per square foot. 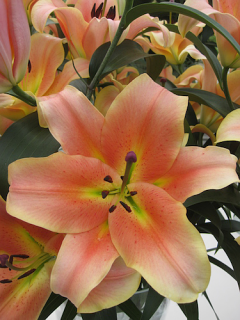 If planting in Pots, find a large container and fill it with good-quality, well-drained soil. Ensure there is adequate draining holes. Plant in the Autumn, September through November. After planting, water the Tulips well, gently soaking the soil to settle it around the bulbs. Tulips will flower early Spring. 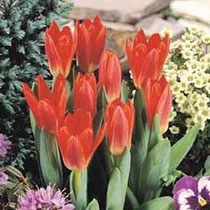 Plant care: Buy Tulip Bulbs | Tulipa Mixed Purple Blend Collection | Gold Medal winning Harts Nursery. Deadhead the flowers during the season before the petals fall off. After flowering has finished for the season leave the foliage in place; don't cut it off. The leaves will gather sunlight, create food through photosynthesis and strengthen the bulbs for the future. Water as needed during active growth periods. By mid summer the leaves may yellow and die back. Foliage may be removed at this point. Tell a friend about Buy Tulip Bulbs | Tulipa Mixed Purple Blend Collection | Gold Medal winning Harts Nursery. If you continue to use this site then you are consenting to this.